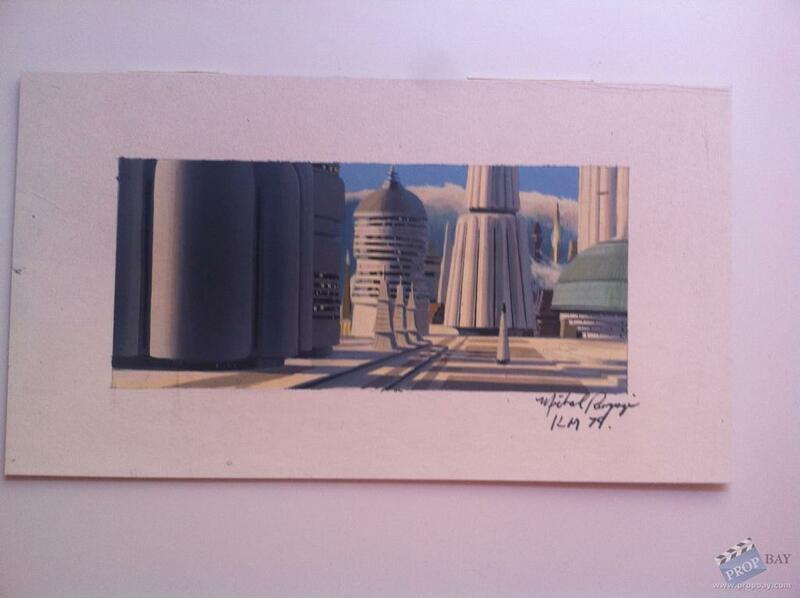 Michael Pangrazio, was asked to do a Cloud City matte painting late in production. 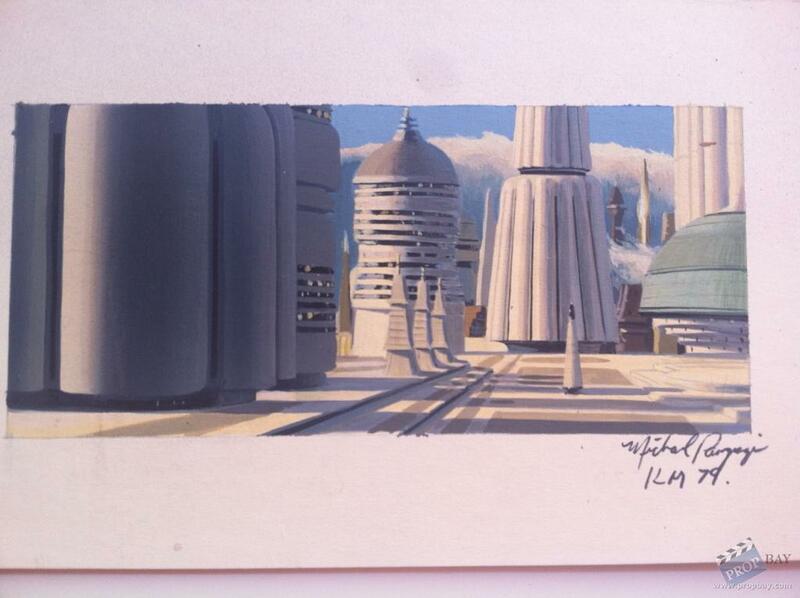 He started with a Ralph McQuarrie concept painting, and simplified it by removing the people from the foreground. 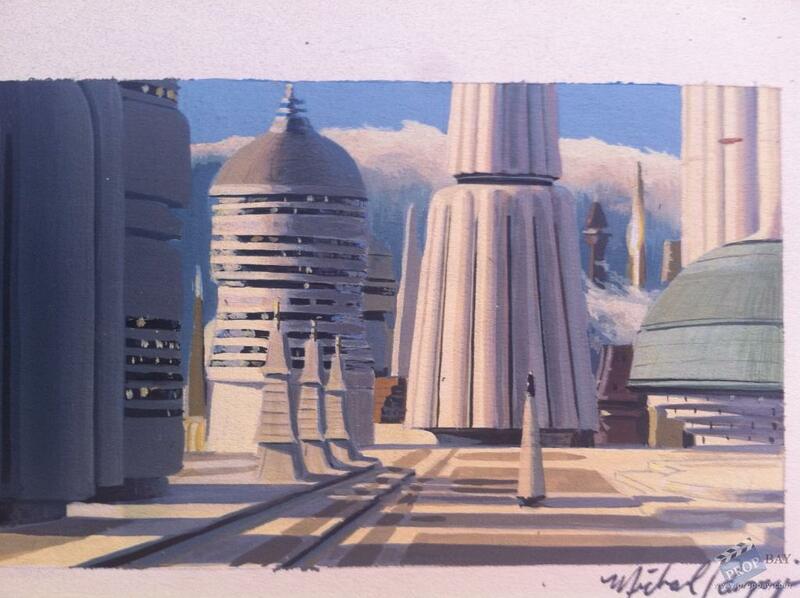 This was his initial concept for the matte shot. 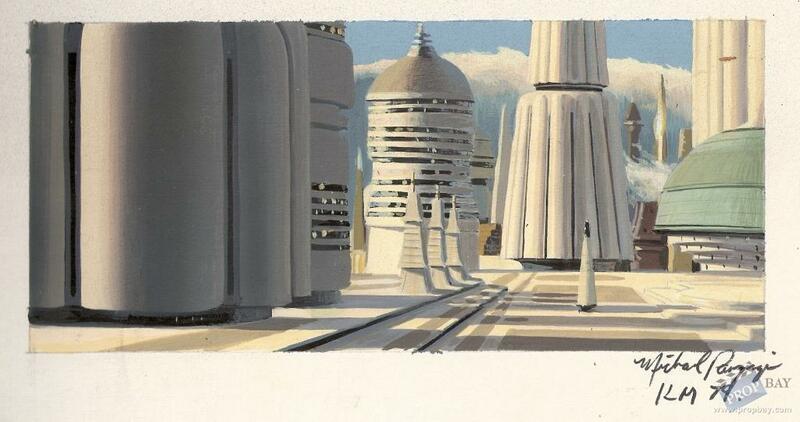 It was later changed, to become the "Leia in the window" shot that we see in the film. Added: 06-27-2012 - Viewed: 2798 times. All times are GMT +2. The time now is 11:01.